Upon downloading, you will also receive a free subscription to our bi-monthly School Webmasters’ blog. You may unsubscribe at any time and we will never share your e-mail with anyone. Also, for a year-long course with over 50 weeks of marketing strategies, check out our Marketing Your School calendar/toolkit and begin marketing your school like the pros. Our handy desktop calendar provides you with steps to implement practical, daily marketing strategies. You also get access to dozens of web resources and templates to help you implement the recommendations. 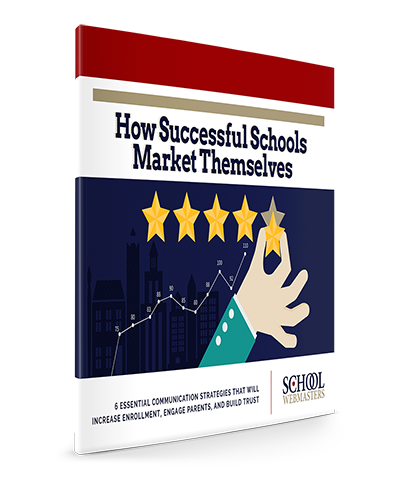 Order a Marketing Your School toolkit and take your communications, marketing, and public relations to the next level.